Labour Party Cllr Dermot Looney has said Fianna Fáil are to blame for a 31% increase in bin charges in South Dublin County Council. Looney was commenting in the wake of yesterday’s (July 12th) decision by the County Manager to proceed with the bin charge increase despite Councillors passing a motion proposed by Looney against the hike. Looney’s motion against the rise in bin charges, which won support from all Cllrs other than the three Fianna Fáil members present, noted the VAT charge of 13.5% and Minister Gormley’s increased landfill levy as part of the reason for the increase. In a speech on the motion, Looney also noted the decision by Fianna Fáil in Government in 2003 via the so-called “Protection of the Environment Act” to take away powers on waste charges from elected Councillors and give them to unelected County Managers. “It is regrettable that the County Manager over-rode the decision of the people’s representatives on the Council – but let’s not forget who is to blame for this lack of democracy,” said Looney. Charges for the standard black bin and newly-introduced brown bin will increase by almost a third from August 1st. Charges for black bins, currently at €8 per lift, will rise to €10.50, while the charge for brown bins, which deal with food and garden waste, is set to rise from €4 per lift to €5.25. 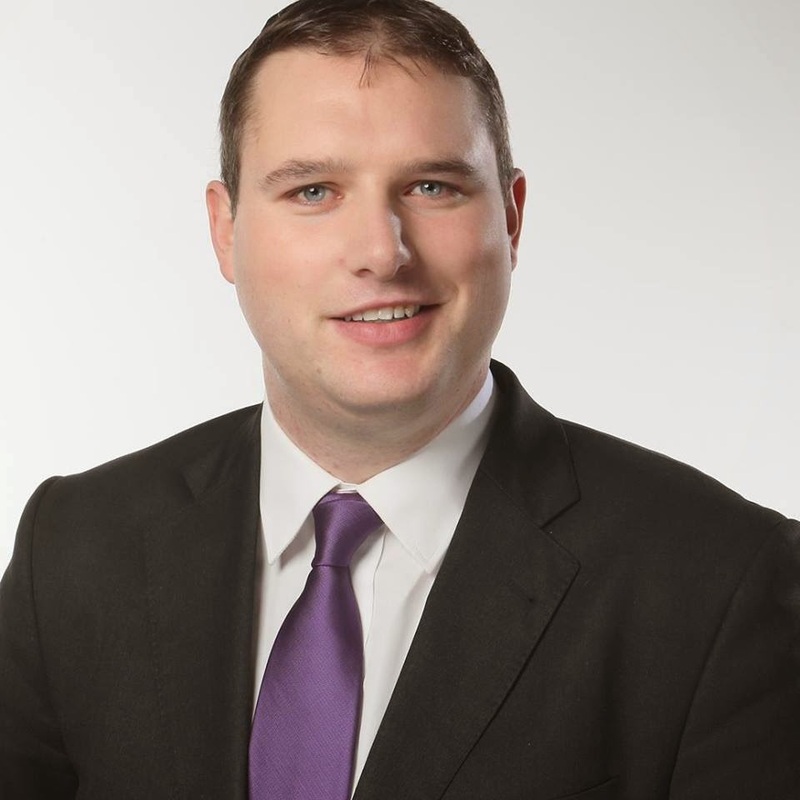 Looney has said that the announcement could mean an extra €100 per year burden on local families as well as a further economic and environmental cost to the area because of increased fly-tipping and dumping. We the elected members of South Dublin County Council oppose and condemn the decision by the Fianna Fáil/Green Government to impose VAT on the bin collection charge. Furthermore we condemn the increase of the Landfill Tax which has led to this proposed hike in the household bin charge. We call on the Manager not to increase bin charges.